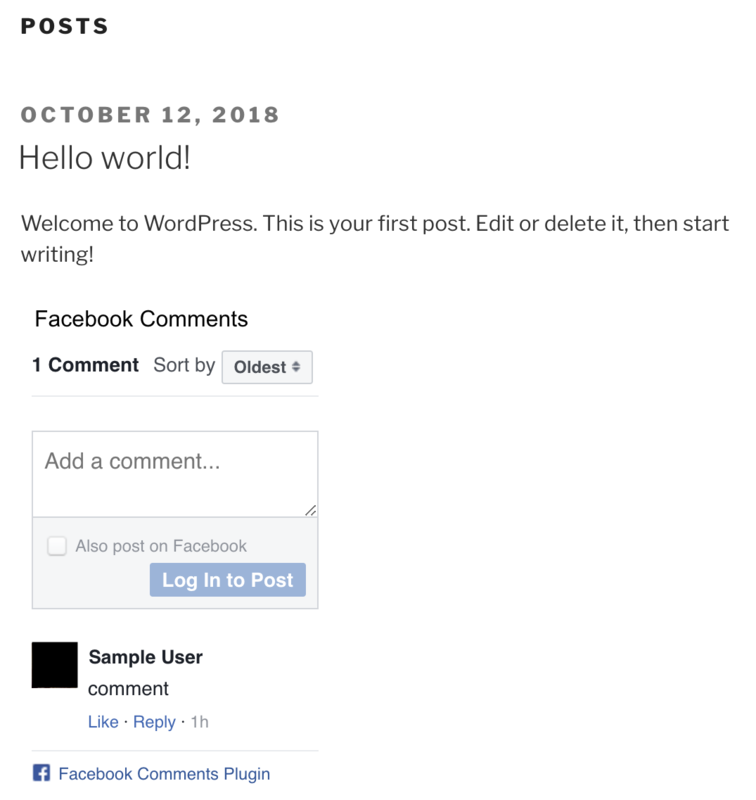 To enable dynamic comment functionality for WordPress sites hosted on Shifter, features such as Facebook Comments are one of the way to accomplish that. To get started with Facebook Comments on Shifter begin by searching the WordPress Plugin directory. There are several WordPress Plugin options available for Facebook Comments. In this example, we are going to use wpDevArt Facebook Comments based on it's frequency of updates and active installations. Is wpDevArt Facebook Comments the best? Maybe, maybe not. We suggest giving multiple options a try to see what works best for you. 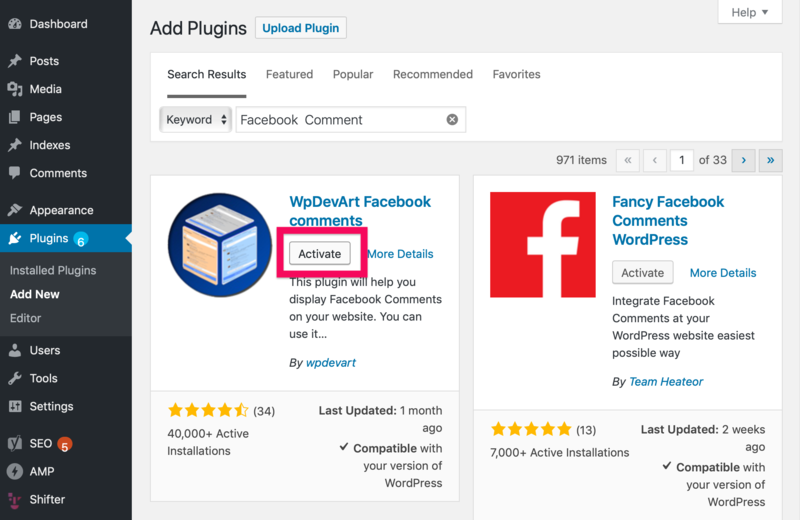 Search the WordPress Plugin directory for "Facebook Comments". Select, Install, and Activate wpDevArt Facebook Comments. Log into Facebook and navigate to developers.facebook.com. For step by step instruction on obtaining a Facebook App ID, visit the official guide here. Once you've created your App you should see the App ID at the top of your Dashboard. 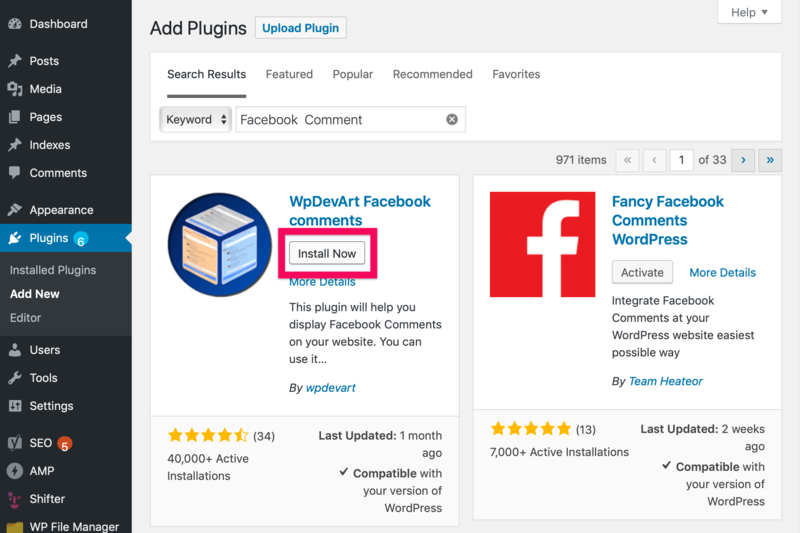 Add your App ID to the WordPress Plugin Settings. Once your App ID is available you'll see that Facebook Comments is not the default method for commenting!